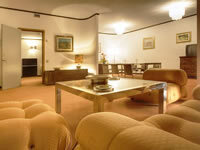 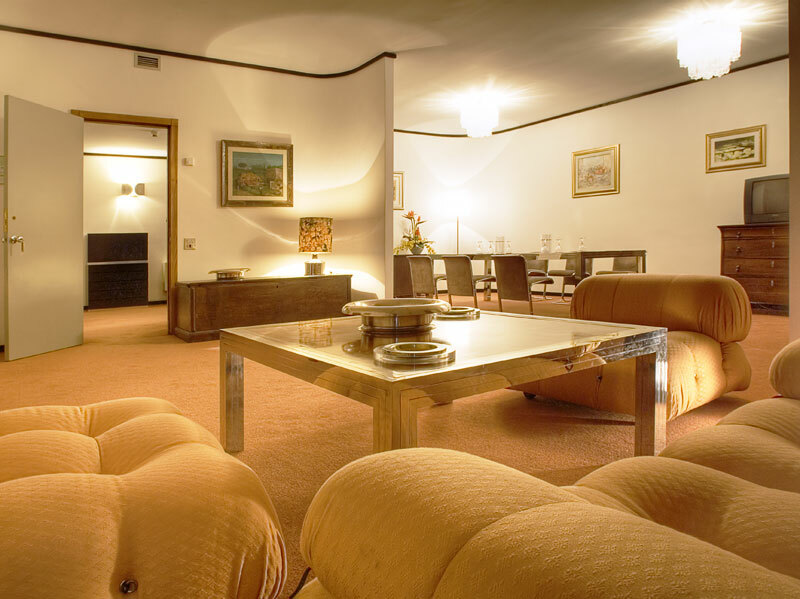 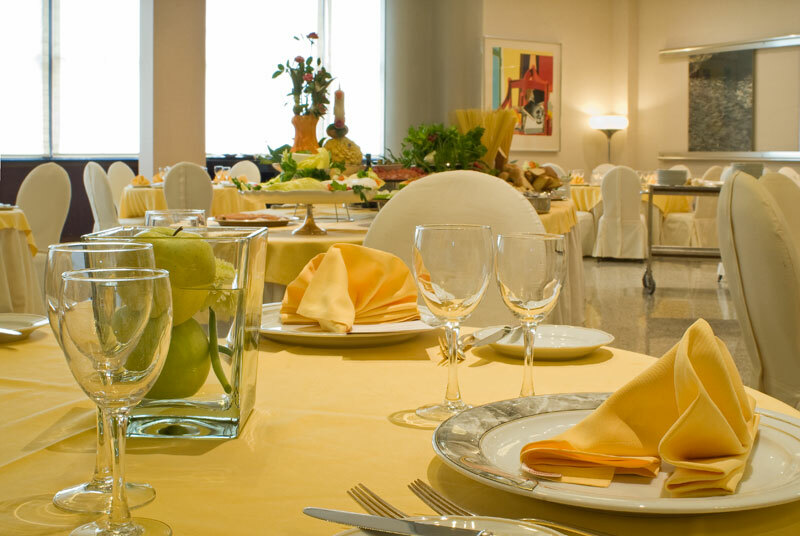 President Hotel is a 4* hotel in Lecce located 5 min walking from the old town. 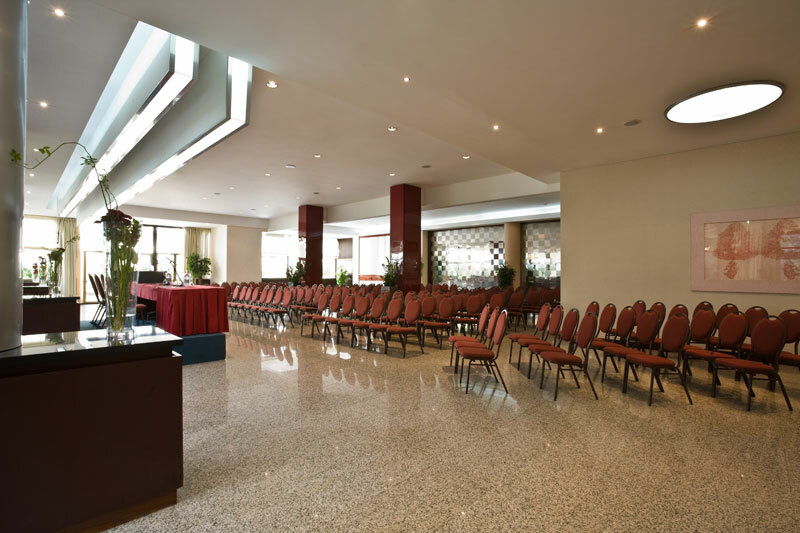 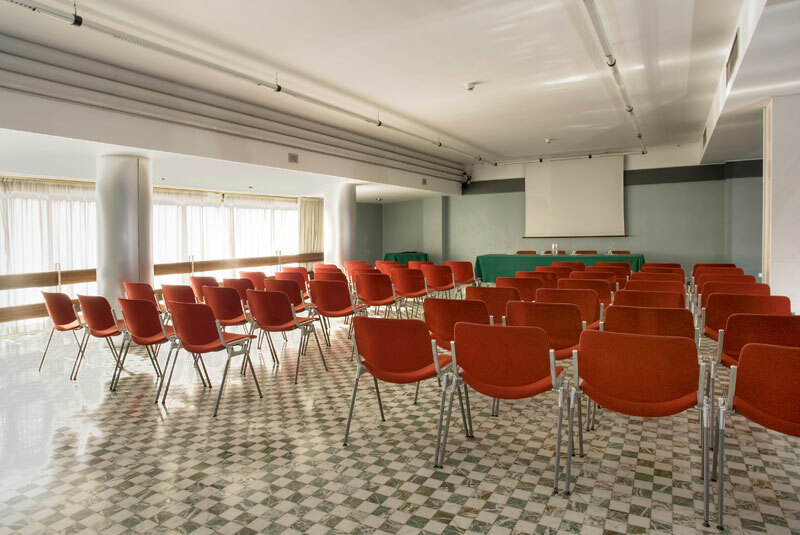 With its Myosotis Restaurant and a congress centre including 9 meeting rooms for up to 450 people, President Hotel can cater for any type of event. 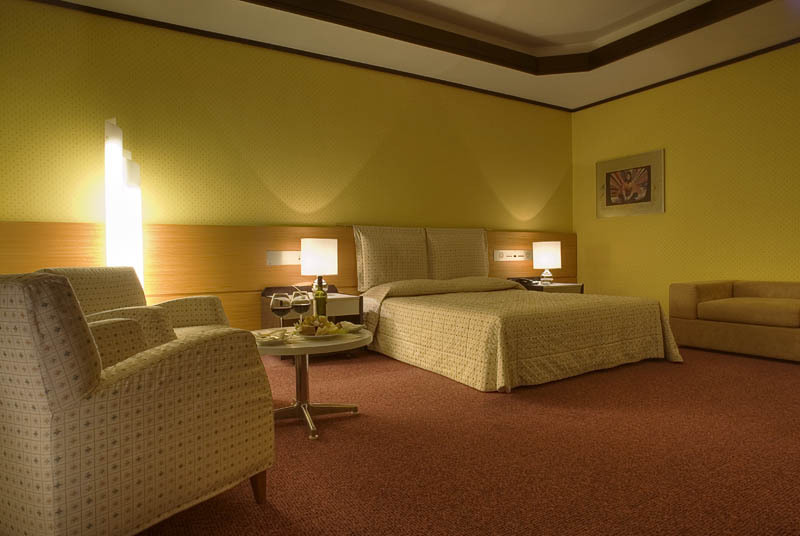 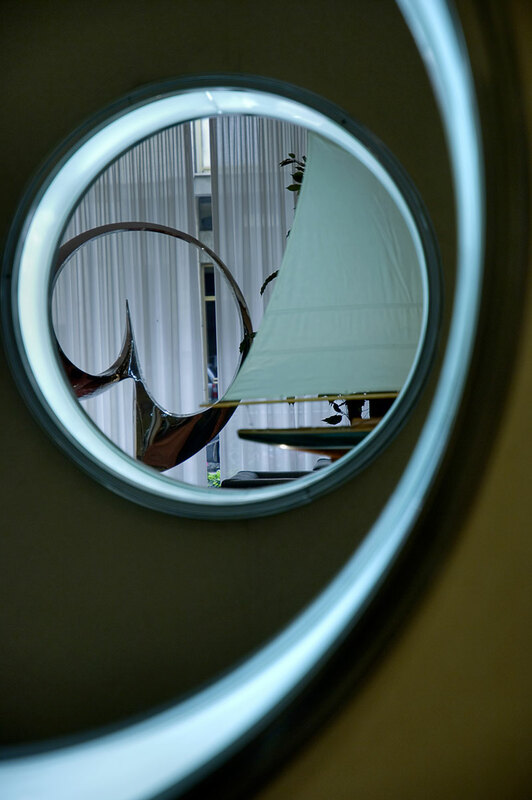 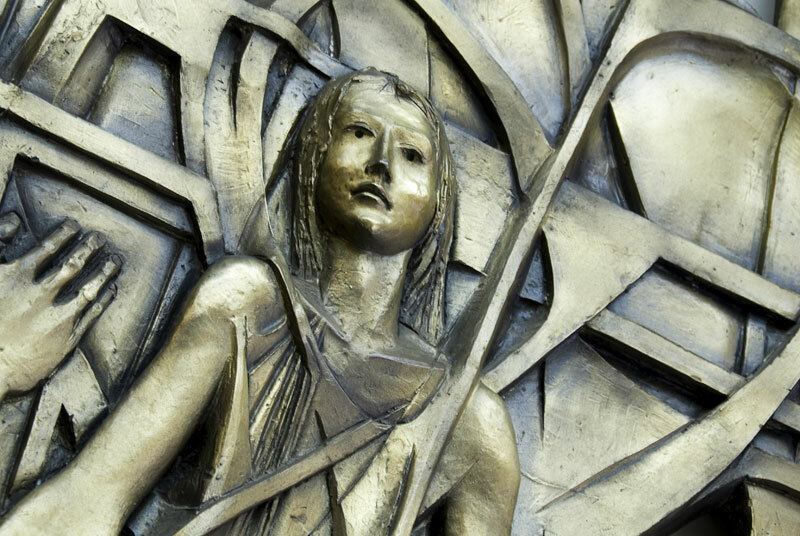 You will be surrounded by classic decor and contemporary art works and enjoy a comfortable and elegant stay. 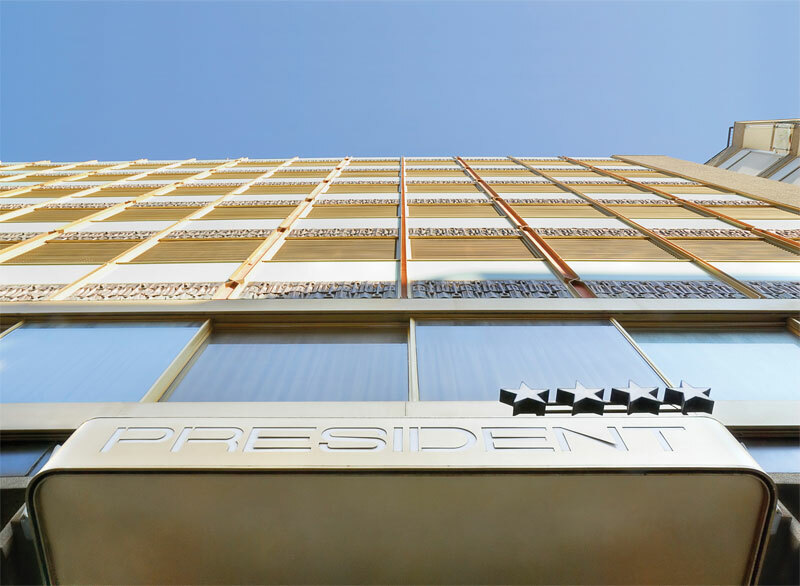 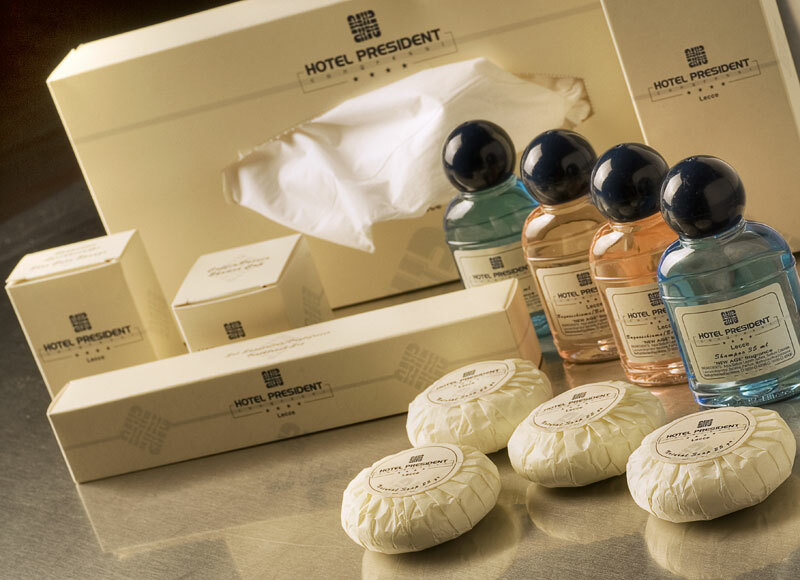 President Hotel has 150 rooms, including 1 Presidential Suite, 2 suites and 25 junior suites. 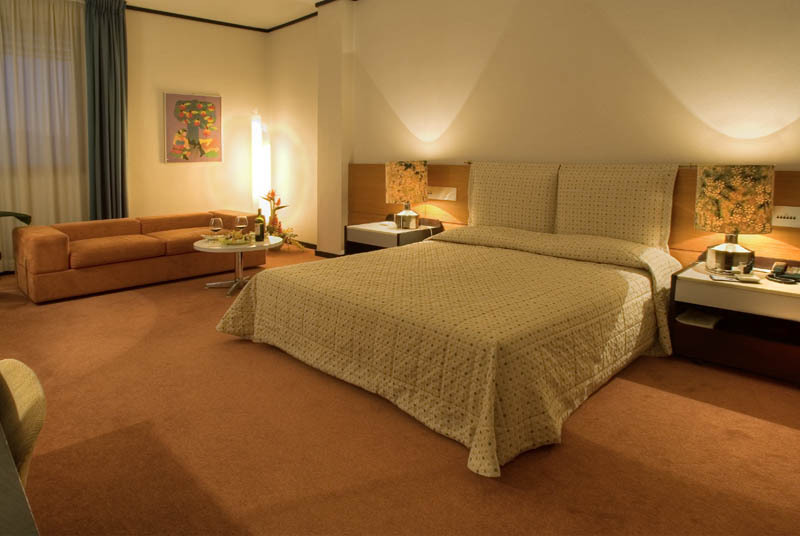 Each room is equipped with air conditioning, cable satellite TV, pay TV, Internet Wifi, safe, hairdryer, minibar, cable radio bathrobe and slippers. 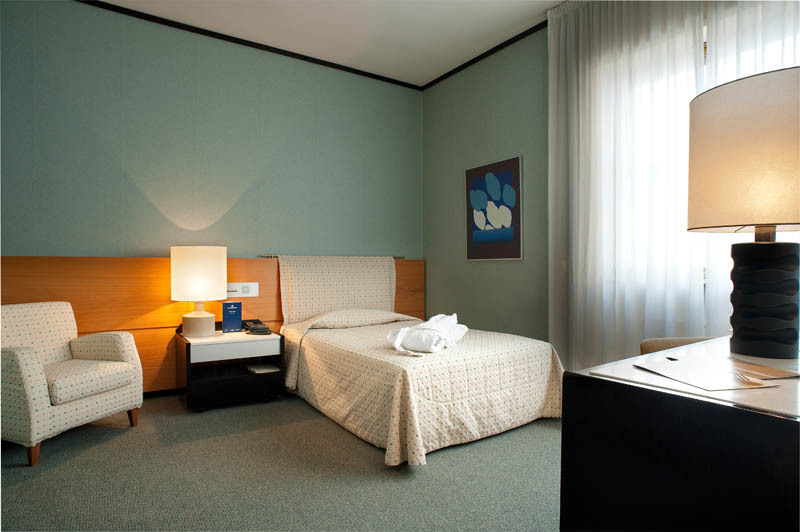 Families can avail of connecting rooms.